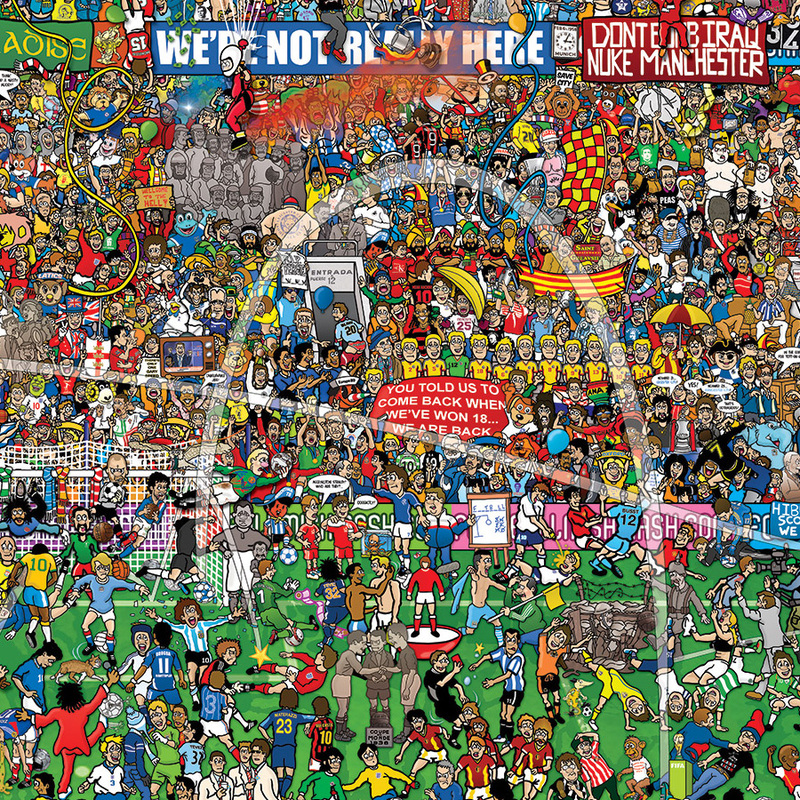 I am selling a limited run of 50 of West Ham United (Mini) Mishmash. 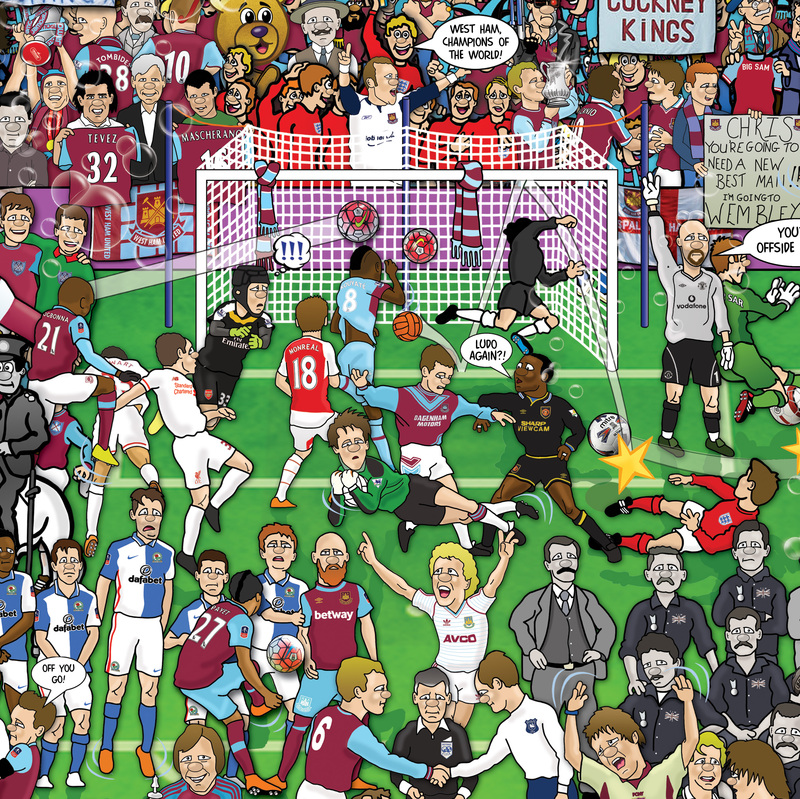 The illustration depicts a small glimpse of the History of West Ham Football Club. 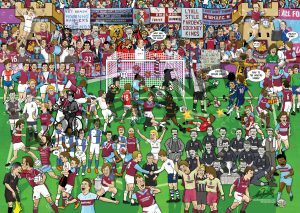 It was originally featured in the final matchday programme at the Boleyn Ground against Manchester United on the 10th May 2016. 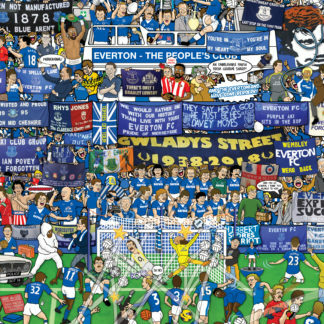 The high quality prints will be a3 in size and will be signed & numbered 1 of 50.